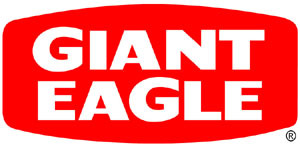 Check out Lady Savings for this weeks Giant Eagle Ad Preview and Coupon match up. Lady Savings does a great job of matching up the sales with coupons. Giant Eagle® offers coupon doubling up to 99¢ every day. Certain restrictions apply. See store for details. Don’t forget: Load electronic coupons and promotions right onto your Giant Eagle Advantage Card®. Previous post: Get a FREE one-year subscription to Real Simple.